The MCI team – MCI . 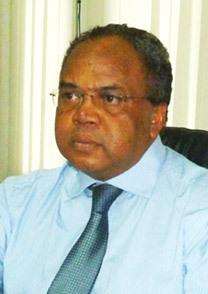 :: Madagascar Conseil International ::. Master of business law from the University of Antananarivo, Master on Private Law and criminal sciences.